They often times will fall in that order as each day plays out, but there are those days when shopping seems to take all four places. The good news is that each of our favorite Beach Towns realize these family priorities and are well prepared to satisfy even the most ardent shoppers needs. 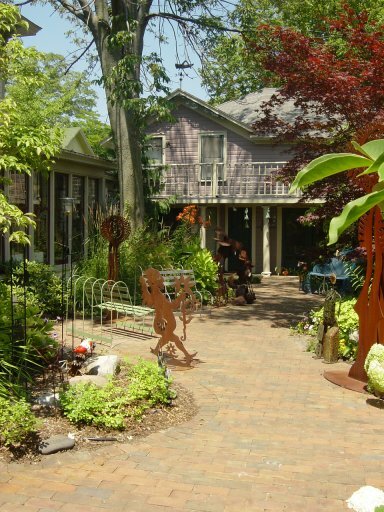 From the award winning downtown and its shops in Holland, to the extremely quaint and tucked in shops of Saugatuck these towns have it all. 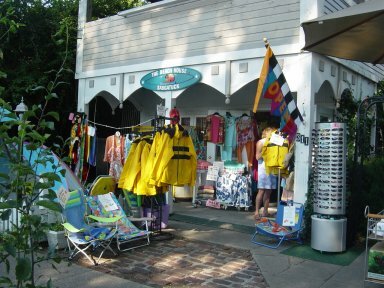 Throw in the more beach wear feel of both South Haven and Grand Haven and you could not ask for anything more. But you must be adventurous and stop in everywhere. Part of the fun is looking at stores and goods that you would normally pass by. There are definitely hidden treasures to be found. And as we have mentioned before, you do not need to limit your shopping to the town you are staying in. As a matter of fact getting from one beach town to another can sometimes take less time than your trip to the mall back home. You also will be able to fully enjoy the eclectic variety of shopping that each town offers. We mean it when we say that regardless of how close each beach town is to another, the cultures (and this includes shopping) can be amazingly apparent. Let us know what you think of the shopping in each of our Beach Towns. It is definitely a huge part of what makes each one a candidate for being the best. Chech out Beach Wear available for your Lake Michigan trip!